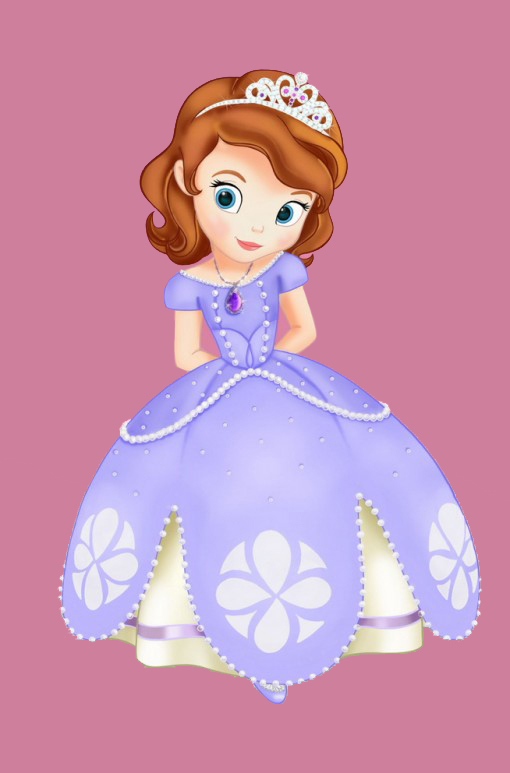 Little Disney Princess. . HD Wallpaper and background images in the Disney Leading Ladies club tagged: disney little princess as sofia. which disney princess is she?